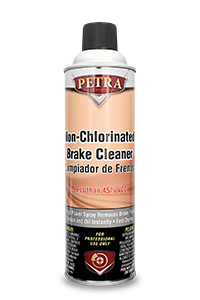 Petra Brake System Service & Products | Petra Oil Company, Inc. If you have a high level of moisture in your brake fluid it could lead to a sluggish brake system, corrosion of components and even brake failure. It’s about safety! 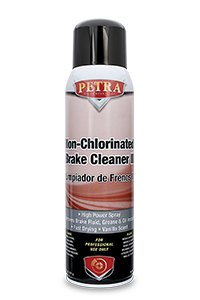 On a regular maintenance have your brake system fluid exchanged with Petra’s Brake Fluid Service. 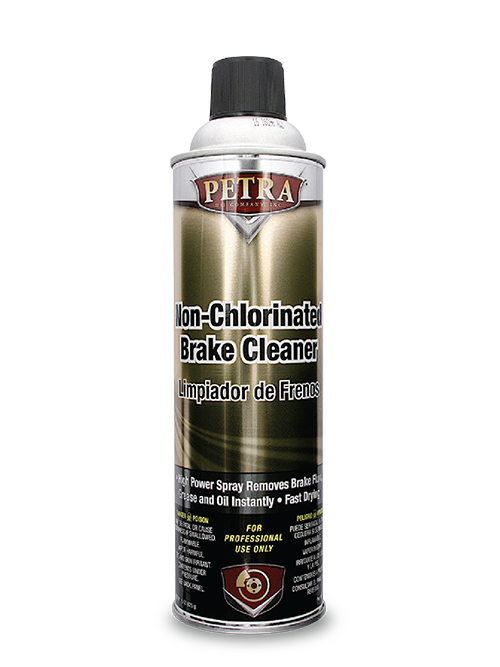 Petra’s service will exchange your brake fluid with new brake fluid that exceeds federal brake fluid specifications. This service will remove moisture, condensation and air from the brake system. This service helps extend the life of brake system components.